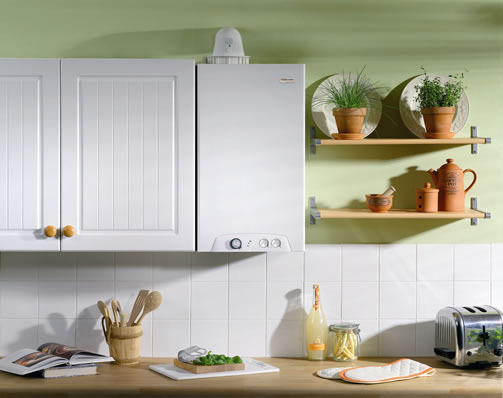 Choosing a new boiler is not an easy task, with all the manufacturers and different types of boiler out there, it can almost feel quite daunting. This is where my experience with heating installations can easily assist you in making the right choice to meet your needs. Also if required i can work out a heat loss calculation to make sure the boiler is installed in the right place and position. Just give me a call today and ill happily discuss the different options available to you.